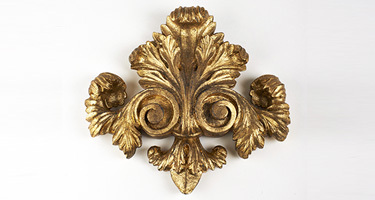 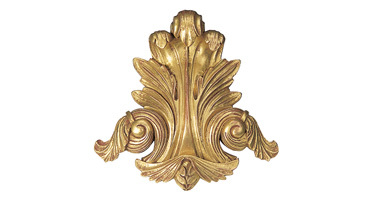 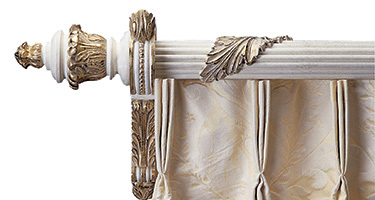 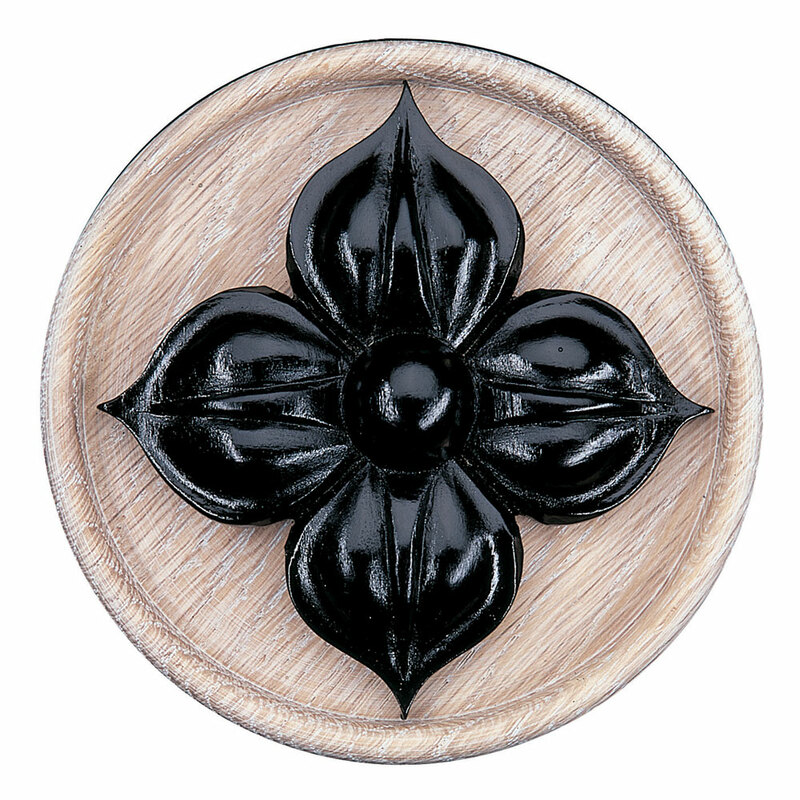 The Gothic motif is made in resin and can be decorated in any finish. 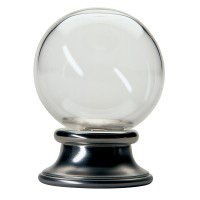 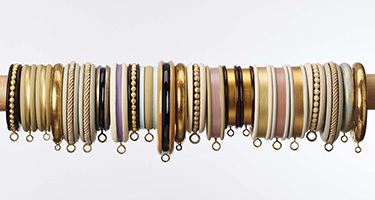 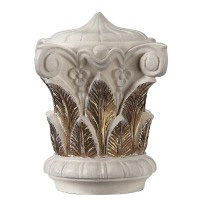 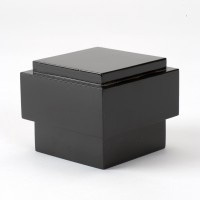 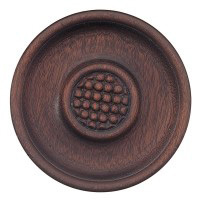 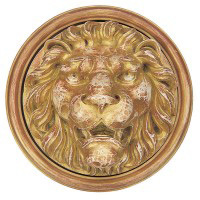 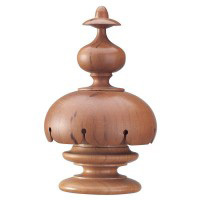 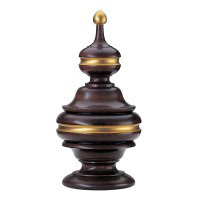 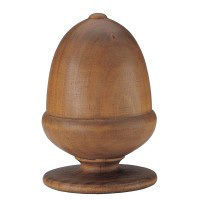 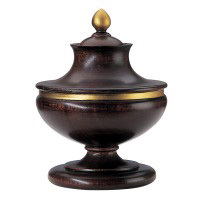 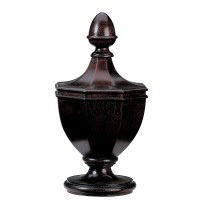 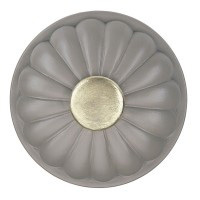 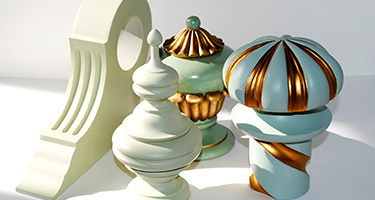 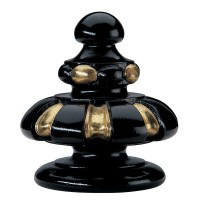 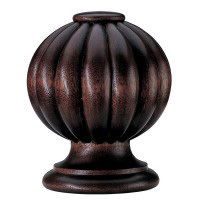 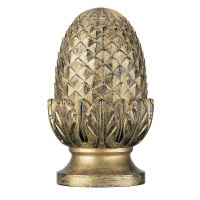 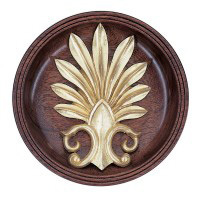 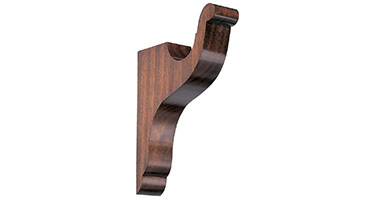 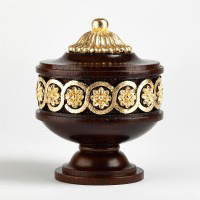 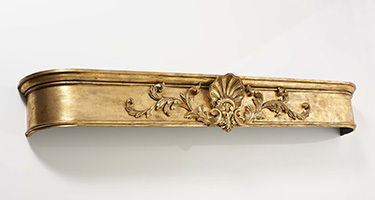 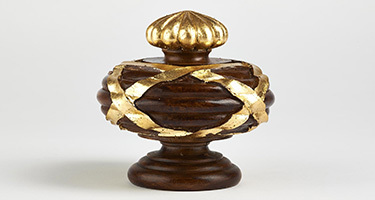 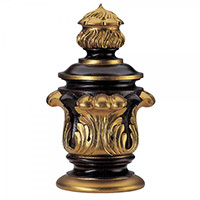 The base is 105mm in diameter and can be made in any timber in any decorative finish. 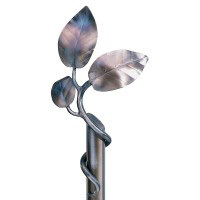 It is supplied fitted on a matching steel reinforced wooden stem and backplate.